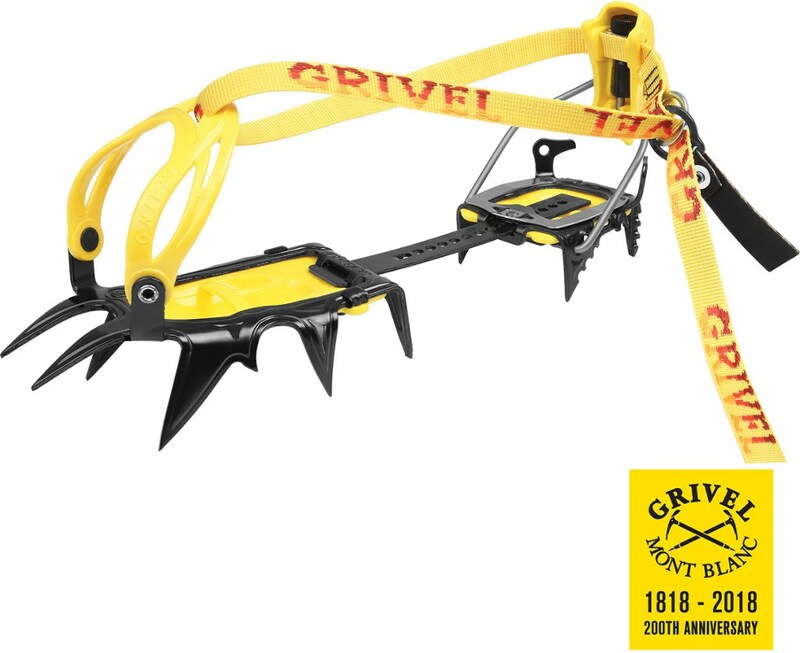 The Tirol is a remarkable 12 point, steel crampon with a passion for steep ice and mixed terrain. 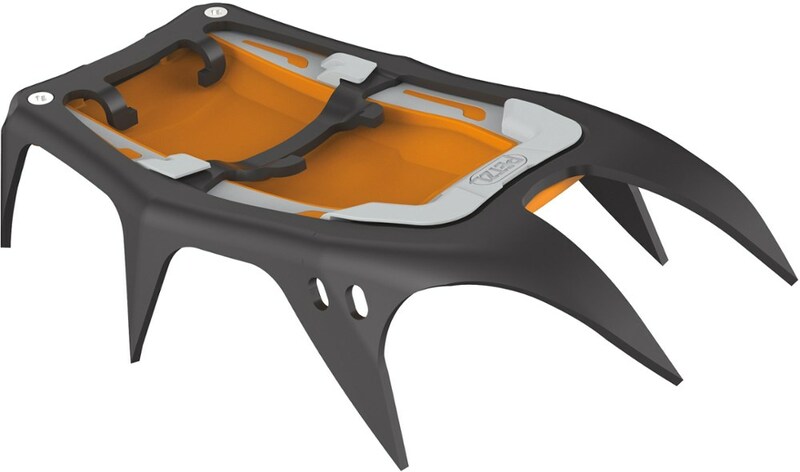 Horizontal front points provide superb stability. 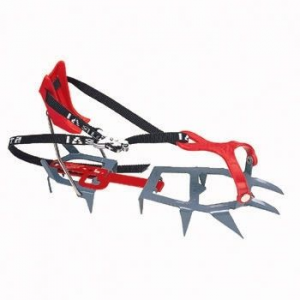 Bomb proof steel construction. 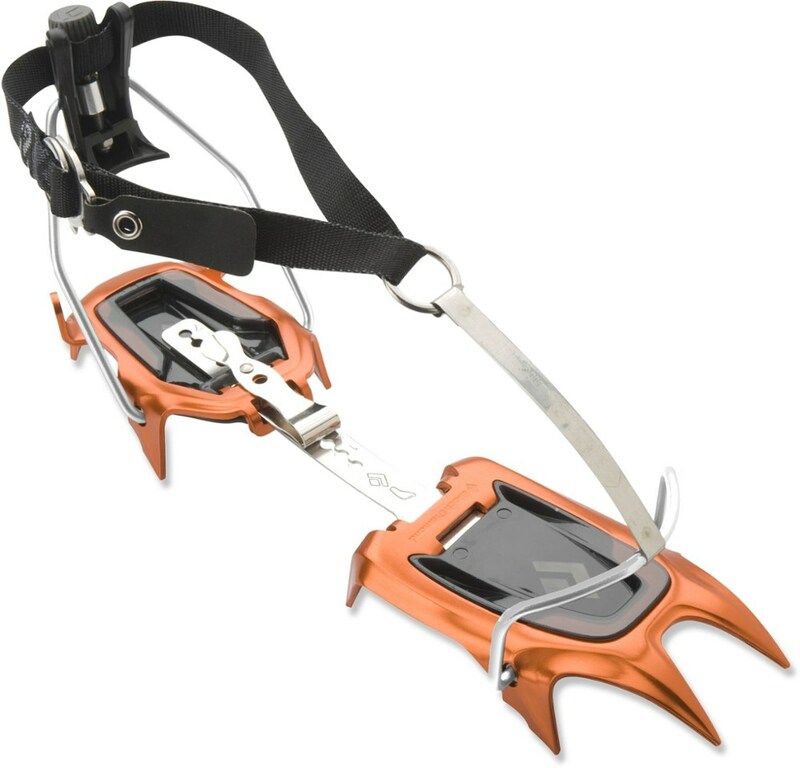 Available with the Pro step-in binding, Combi binding for welt less toe bootsor Universal binding that will fit almost any footwear. 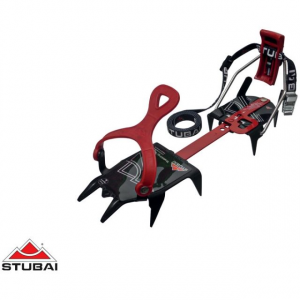 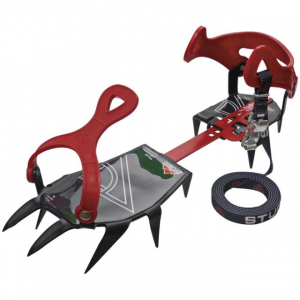 Shop Stubai Tirol Ice Crampons-421101 with 5 Star Rating on 2 Reviews for + Free Shipping over $49.